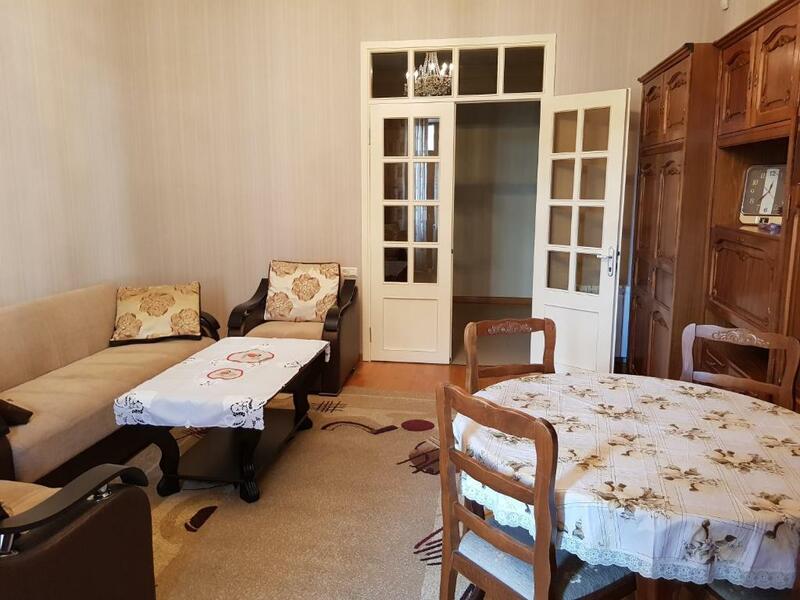 32 Tumanyan Street enjoys a location in Yerevan, just 500 metres from Armenian Opera and Ballet Theatre and less than 1 km from Republic Square. The accommodation is an 11-minute walk from the History Museum of Armenia. This apartment is equipped with 1 bedroom, a living room and a fully equipped kitchen. A flat-screen TV is offered. Popular points of interest near the apartment include Yerevan State University, Blue Mosque and Yerevan Cascade. Your experiences are very helpful to other travellers. On a scale of 1-5, rate the equipment you have used during your stay at the hotel 32 Tumanyan Street and express your opinion. Your opinion is important! I certify that this review is based on my own experience and is my genuine opinion of this hotel (32 Tumanyan Street), and that I have no personal or business relationship with this establishment, and have not been offered any incentive or payment originating from the establishment to write this review.